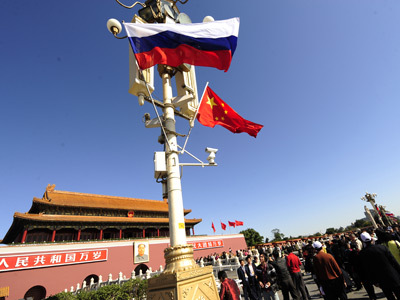 The Russia-China investment fund pioneered by the two neighboring BRIC countries in 2012 is expected to become a trend with emerging economies uniting their efforts when the conventional powerhouses in the West seem to be fading away in the crisis. 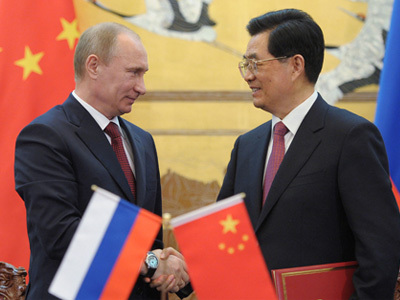 ­Kick started in June 2012 the Russia-China investment fund marked a new trend with sovereign funds investing together into the industries with the greatest potential. “…we believe that this is really a trend for other economies to form an investment platform together, because typically businesses are becoming much more global now and they want to have a platform where they can go and get additional financing if they were to expand into a different country,” Kirill Dmitriev, CEO at Russian Direct Investment Fund (RDIF) told Business RT. The RDIF and China Investment Corporation (CIC) sealed the deal to form a vehicle to invest mainly in Russia and the former Soviet Republics. The joint fund will start out with $2bn in capital with the figure set to go up to $4bn. China was the first but it won’t be the last Russian partner in constructing such platforms, as the one with Kuwait also being in the pipeline, Dmitriev added. “..We’ll announce 2 more in 3-4 months,” he told RT in December. 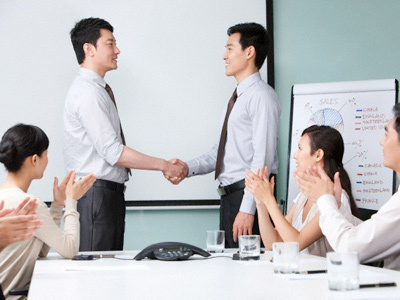 On December 24 the RDIF signed an agreement with State Bank of India (SBI), another country in the BRIC club. They agreed to set up a joint investment platform, with up to $2bn to be invested mainly in infrastructure development and facilities to extract and process natural resources, RDIF said. 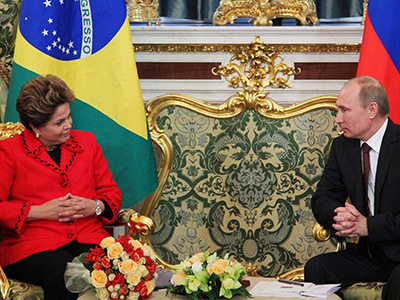 So far Brazil is the only BRIC country with which Russia has yet to establish this kind of investment cooperation. Foreign investment is something Russia desperately needs in order to spur sufficient economic growth, as well as learn state-of-the art technology from their overseas partners. 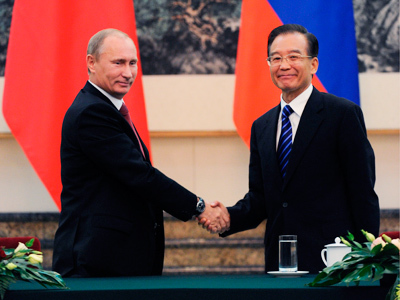 And China, as Russia’s close trading partner producing a $82bn trade turnover in 2012, should be interested in the economic potential of Russia’s underdeveloped areas in the Far East. In terms of the amount of natural resources in the region that borders with China, Russia’s Far East is quite similar to California during the times of the Gold rush in the middle of the 19th century, Dmitriev said. “If you look at California, you’ll see that’s one of the top nations in the world if it were a separate nation,” which largely stems from gold rush times, when people moved to the place in search of wealth and prosperity, the RDIF chief said. “So, that’s a region of Russia that has unique resources that has not been so far developed because of the lack of infrastructure, the lack of real focus on this region,” he told RT. Other points of investment in the venture would be Russia’s engineering, agriculture, forestry, as well as transportation and logistics – the industries that have so far got insufficient support. ‘Powers that be’ of the future? 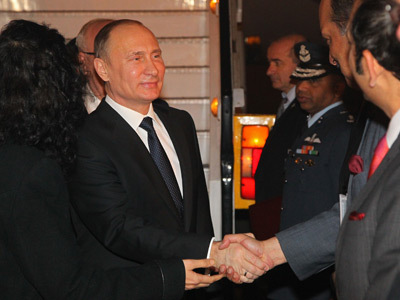 Given the potential of the emerging countries that have been among the few that managed to produce reasonable growth amidst the crisis, the Russia-China investment fund, as well as the deal between RDIF and SBI could weaken the influence of traditional economic powerhouses in Europe, Rossiiskaya Gazeta newspaper quotes Dmitriev as saying. Russia has done pretty well economically in recent years and “is forecast to grow to a $3tn economy from a $2tn in the next 5 years,” according to Dmitriev. GDP per capita was around $1,300 13 years ago and now it’s around $14,000, which now ranks Russia the 6th largest economy in the world by the purchasing power parity, the RDIF boss reasons. Anyway, bringing money to Russia remains a scary deal for most foreign investors, as corruption, red tape and poor legislation enforcement remain a huge drawback. The need to spend a lot of time trying to get the necessary stamps and signatures on reams of papers that, they say, are necessary to make your business run, as well as a puzzle of choosing the right door to knock on scare foreign investors away from Russia. On top of that, the country’s overreliance on commodities makes the country extremely vulnerable to natural and policy-driven shocks, Margaret Bogenrief from ACM Partners told Business RT. 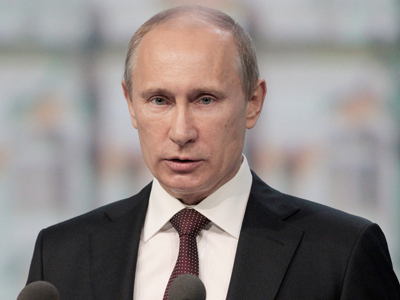 The key to making Russia more attractive for investors “is sending a clear message that corruption will not be tolerated. To be fair, we have seen a number of examples recently that might be sending a positive message-the dismissal of the Minister of Defense, the sacking of the CEO of Centre MRSK, etc. A consistent approach along these lines would be required for foreign investors to gradually start changing their perception about Russia,” said Ivan Tchakarov, chief economist for Russia and CIS at Renaissance Capital. And having completed entry to the WTO in 2012, Russia has no choice but speed up becoming a safer investment destination, added Chris Weafer, chief strategist at Sberbank CIB. China-wise, while having certain economic challenges at the moment, longer term “it is only a question of time before China overtakes the US. If it happens in 2014 or in 2020 is irrelevant as it is the dynamic of an economy that is at the root of its health and sustainability” Ben Aris, editor-in-chief at Business New Europe, told Business RT.